50% free play on deposits up to $250! New members get up to a $50 Bonus! MLB is one of America’s big leagues. Among bettors, MLB is not as popular as NBA or NFL. However, baseball is regarded as one of the best markets for sharp bettors. MLB fans can enjoy thousands of matches yearly. That humongous pool of matches gives an equally vast pool of betting selections to the bettors. With proper analysis, MLB is potentially one of the most profitable betting markets. In this ultimate betting guide, we will tell you everything you need to know about betting on MLB. Baseball is not very popular outside the U.S., so many bettors don’t even know the rules. 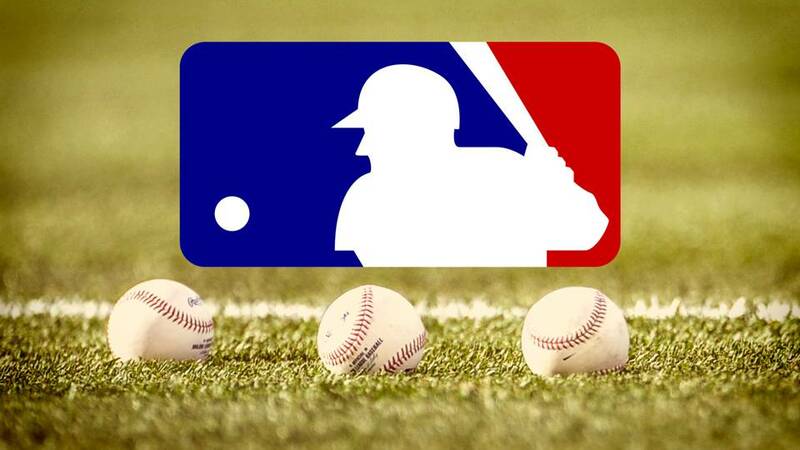 We will presume that you are an avid baseball fan, and we will just shed the light on baseball betting tactics. If you have never bet on baseball, you should learn about the basic baseball bet types first: Money line, Run line and Total. Money line is the most common bet type in all markets and it is guessing which team will win the game. Run line is an equivalent to NFL’s point spread, while Totals are the total number of runs during the game. Baseball is such a good choice for sharp bettors because they can get an edge over the bookie even by betting on Money line, which is really hard to do in almost any other sport. Why is that the case? Well, since the season is long and the number of games is huge, every team needs to rotate their players in order to minimize the risk of injuries and prepare their biggest stars for the playoffs. An avid baseball fan should know when the starting pitcher will likely rest, but you should follow the hitters as well. If you know that one team will probably play without some important players, you can catch an early money line and take advantage over the bookmaker. Run line betting is slightly more complicated, but it is also potentially more profitable for the bettors. You should look at each game and try to guess whether or not there is value in betting on that particular game. You should take a look at the handicap given and measure the probability to win the bet. Basically, there is the same 3-point value in MLB and NFL, so if you see a 2.5 handicap with greater odds, it is practically the same as betting on 1.5 handicap with lower odds. Always pay attention to details and take advantage of that. Betting on Totals market is basically the same as betting on the same market in other sports. You should analyze strengths and weaknesses of both teams and try to guess whether the game will end with under or over total points given by the bookies. However, baseball has some unique features that you must take into account before betting, especially if you are willing to risk a lot of money. There is probably no other sport that is affected by the weather conditions, or the playing field. For example, temperature, humidity and wind can significantly affect the pitching, while the dimensions and the configuration of the stands might affect how many runs will be scored in the game. The fields of Colorado and Arizona are famous for their high scoring games, while in San Francisco or Seattle you will rarely see a high scoring game. Take all these things into account and you will greatly improve your winning percentage when betting on MLB.